What Kind of Property Do You Need Help With? Thank you for visiting Inland Pro Wash Pressure Washing Services. Please take a minute or two to browse through our valuable services. We consistently deliver great looking, sparkling clean results for a variety of fleet vehicle and property types. From truck fleets and shopping centers, to apartments and residential homes, trust the pros at Inland Pro Wash.
Have A Pressure Washing Related Question? We Have Answers! Call us at (509) 954-8379 and one of our professionals will respond to you shortly. If you’d like to make an appointment, please visit our free estimate page. Washington: Serving Spokane, all of Spokane County and surrounding areas. 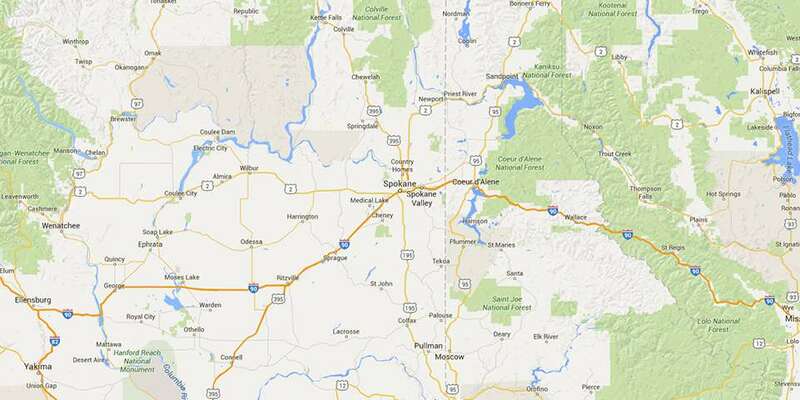 Idaho: Serving Coeur D’Alene, Post Falls, all of Kootenai County, and beyond. Thank you for visiting Inland Pro Wash Pressure Washing Services. We are proud to be the premier provider of top quality Fleet Washing and Pressure Cleaning services throughout eastern Washington and northern Idaho, including Spokane County, Kootenai County, and surrounding areas. We specialize in Fleet Washing and Commercial Pressure Cleaning. 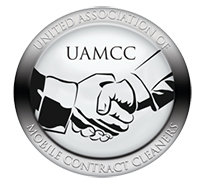 We understand that the cleanliness of your fleet vehicles or commercial property reflects the image of your business. Let us help you ensure that your customers receive the best possible first impression of your company. Please take a minute or two to browse through our valuable services. We consistently deliver great looking, sparkling clean results for a variety of fleet vehicle and property types. From truck fleets and shopping centers, to apartments and residential homes, trust the pros at Inland Pro Wash.
"I have used Inland Pro Wash for fleet washing for three years. I am very satisfied with the quality and service provided by the company. I have gotten to know the owner Tony Richardson, I am very impressed with his dedication to the customer."